This Documentary Might Teach You HOW TO BUILD A TIME MACHINE | Birth.Movies.Death. That headline is a lie. This documentary definitely won't teach you how to build a time machine. It's been a while since we had an update on Jay Cheel's documentary, How To Build A Time Machine, but today we've got a new trailer and a new poster (with artwork by Phantom City Creative) ahead of the film's May 2nd debut at Hot Docs in Toronto. 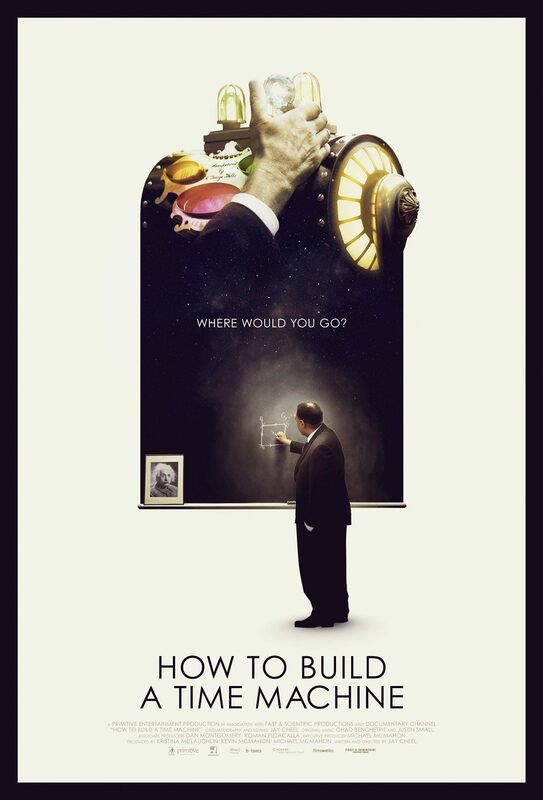 How to Build a Time Machine follows two men as they set out on a journey to build their own time machines. Rob Niosi is a stop motion animator who has spent the last thirteen years obsessively constructing a full-scale replica of the time machine prop from the 1960 motion picture adaptation of H.G. Wells' The Time Machine. It's his attempt to recapture the memory of seeing the film in theatres with his father. Dr. Ron Mallett is a theoretical physicist whose story begins with a tragedy. He was only 10 years old when his father died suddenly of a heart attack. 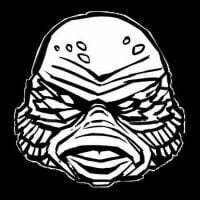 Distraught, he sought solace in science-fiction. After reading The Time Machine, Ron dedicated his life to studying physics. 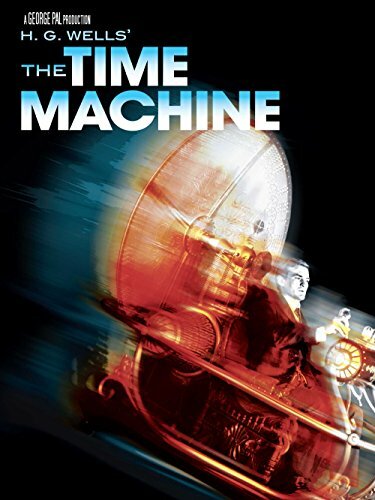 He has since become a professor at the University of Connecticut and is now working on building a real time machine in the hopes that he might go back in time to save his father's life. If you read that description and you're thinking How To Build A Time Machine sounds like it could be an emotional experience, well: I've seen the film, and I can assure you that it is. The passion and obsession shared by these two guys, Rob and Ron, is both fascinating and - in one of their cases - ultimately kinda heartbreaking. There's something very Errol Morris about the whole thing, both in subject matter and execution (to be clear: that's me paying Cheel's film a major compliment). I strongly recommend this doc and urge you to seek it out. So when can you see it? Well, the film premieres on May 2nd at Hot Docs, and tickets can be purchased here. Can't make it to Toronto by then? How To Build A Time Machine is also screening at the DOXA Festival in Vancouver on May 7th. Can't make it to Vancouver, either? Well, sit tight: future festival screenings (including some in the States) are being booked even as we speak. Stay tuned for more on this one as it becomes available. While you're waiting, get a look at this rad poster (again: art by Phantom City Creative).